This is our new product that we just launched to the market in the 122nd Canton Fair. 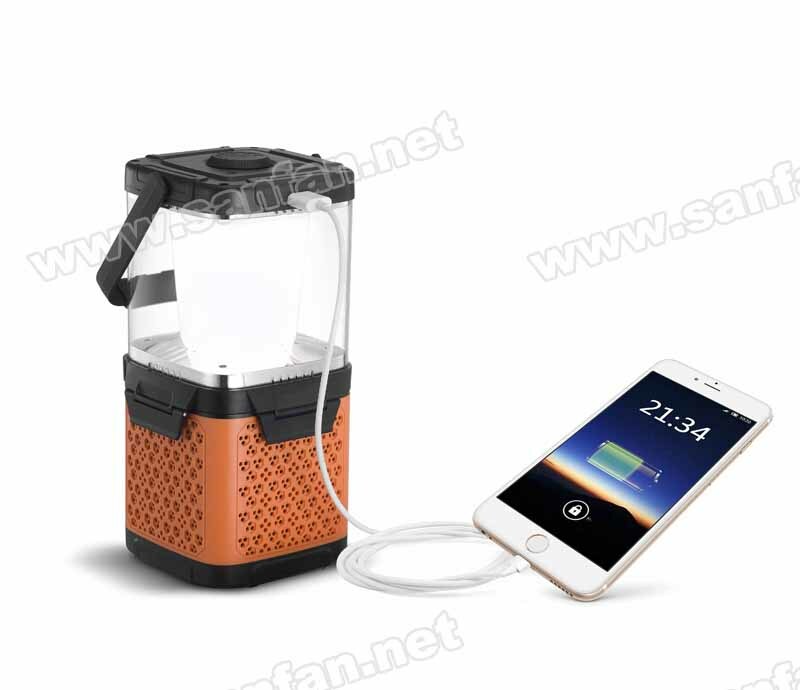 There are many areas in the world are still without stable electricity, with the hope that let more and more people have better life, with the best technology support from National Technology Center, finanly we introduced this amaing new energy product to the market - Salt Water Lantern. This new product only need salt and water( or sea water), and the product will generate electricity, and light will come up immediatly. The lantern has a USB slot on the top of the model, this USB slot is for users to charge the mobile devices. Nowaday, instant communication is become more and more important, we always need to contact with our family and friends, with this product you do not need to worry about the low battery on the mobile devices. In addition to the audio business, SANFAN is also trying the best to research and develop more and more environmental product to help the human life be easier and convenient! We sincerely hope you will like this amazing environmental product - the salt water lantern!